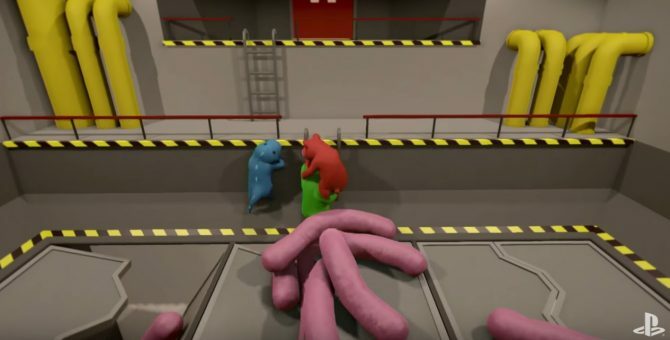 With several years behind it on Early Access, the wacky and colorful brawler Gang Beasts is on its way to PS4 very, very soon, and now those wanting a closer look at the upcoming before it heads to console can look at several minutes of gameplay. During this past weekend’s PlayStation Experience in Anaheim, California, a new gameplay demo of Gang Beasts on PS4 was shown with Sony’s Sid Shuman and members of developer Boneloaf on hand to show the title off, in all its wacky splendor. 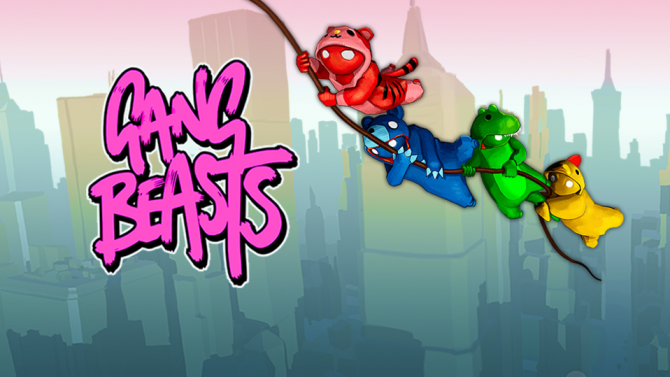 Gang Beasts is a multiplayer-centric title where players take on the form of gelatinous monsters that are each trying to remain the last beast standing, as they punch, pick, and do whatever else they can to try and known their opponents off the game’s various stages. 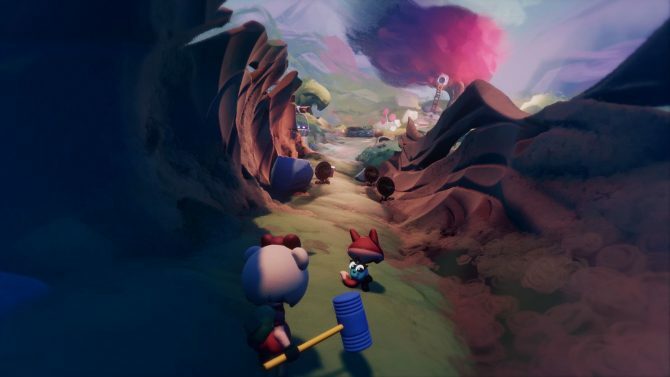 Alongside the core local co-op experience, Gang Beasts on PS4 will also support online play and will also have compatibility with PlayStation VR.